Fall is a terrific time to visit the North of Boston region! 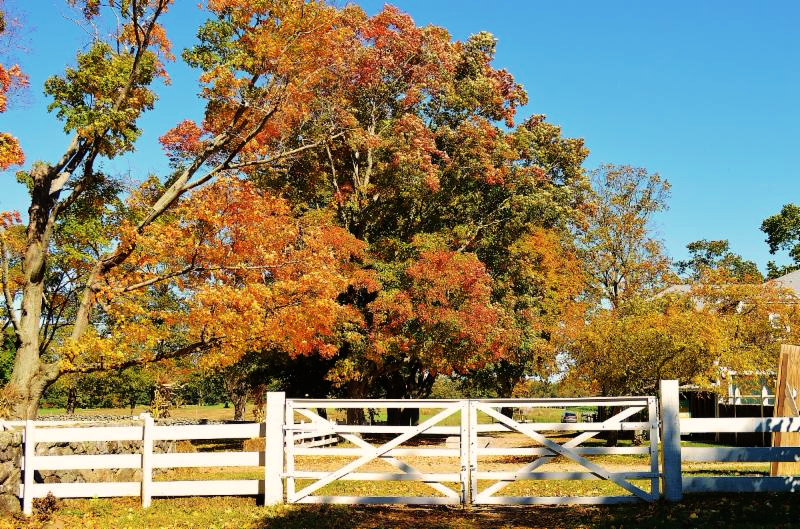 There’s so much to do during your visit – come explore the changing of the leaves, apple and pumpkin picking, hayrides, festivals, and more during this wonderful time of year! Click here to view our Fall Newsletter and get information on upcoming events, lodging and dining deals, activities, and more!